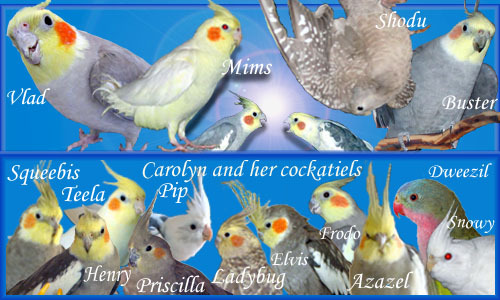 Little Feathered Buddies • View topic - What do BCCs go for in your area? What do BCCs go for in your area? Post subject: What do BCCs go for in your area? I saw one for sale today while getting bird food and he was 900 freaking dollars. I got Dan 2 years ago for $800. They're rare in north California so I guess that's why they keep going up in price, but I'm curious if they're cheaper in other states. Hands down one of the rarest hookbills here. Post subject: Re: What do BCCs go for in your area? They don't usually have them at our local bird marts, so I don't even know what they would go for here. Since they're not available, I guess you could say they're priceless.